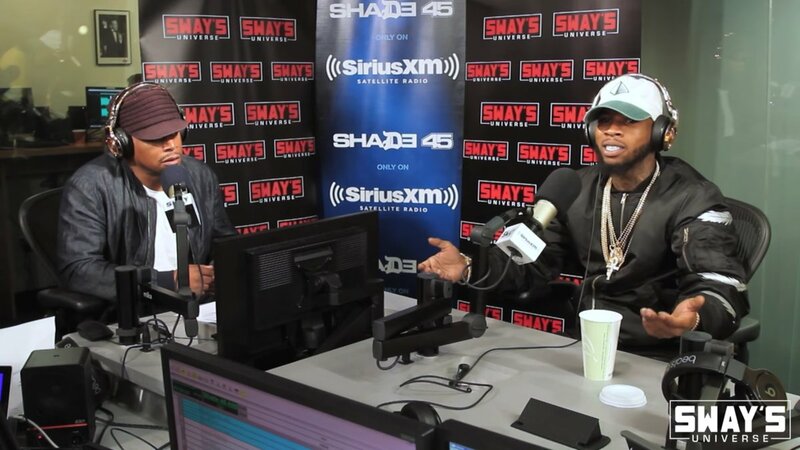 Tory Lanez stopped by Sway In The Morning for an interview. The two spoke about Drake, what the ‘New Toronto’ really means, and talks new album I Told You. After the interview, Tory killed his freestyle, ripping the ‘Sorry Not Sorry’ & ‘4PM in Calabasas’ instrumentals. It is easy to get Wayne vibes from Tory’s freestyle due to how hard he ripped it. Watch the interview below and head to the 19:30 mark to hear the freestyle.